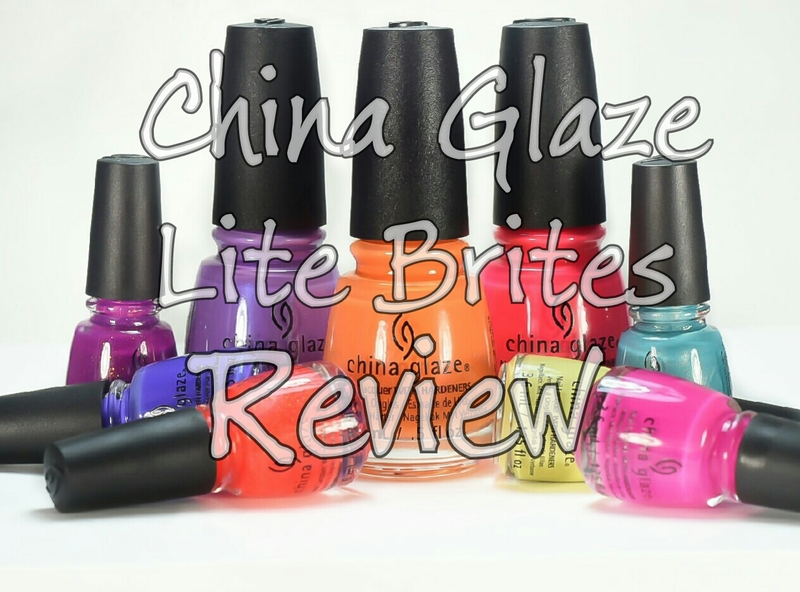 Have you ever had a nail break so horrible it happens in slow motion with the broken nail floating past your face? That happened to me the day I received the LynBDesigns Staycation collection in the mail. It was traumatic. 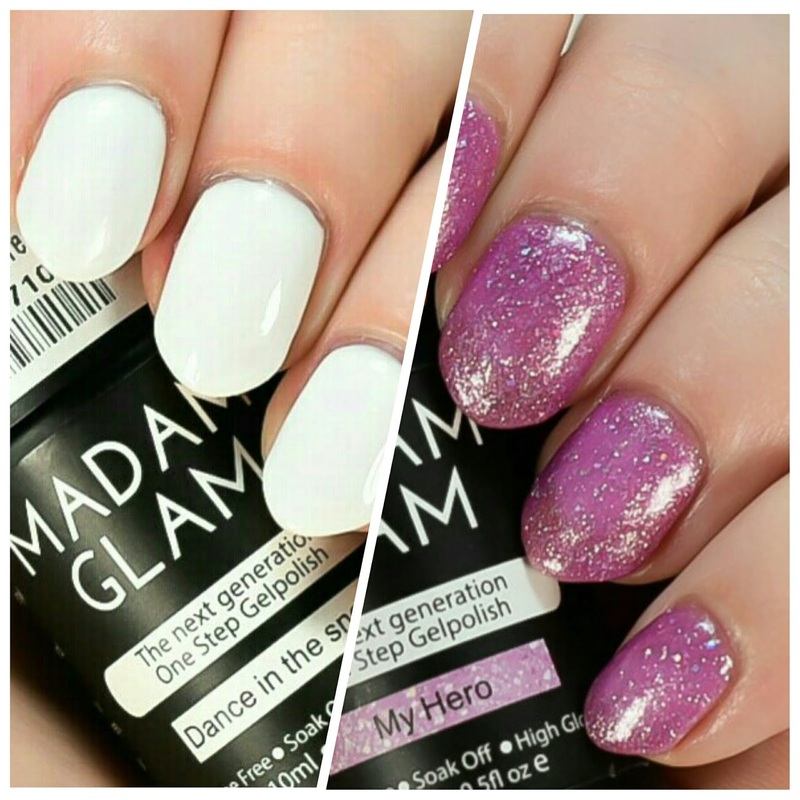 With the help of The Polished Mommy and her awesome tutorial, I was able to make my nails a little more representable for this post. 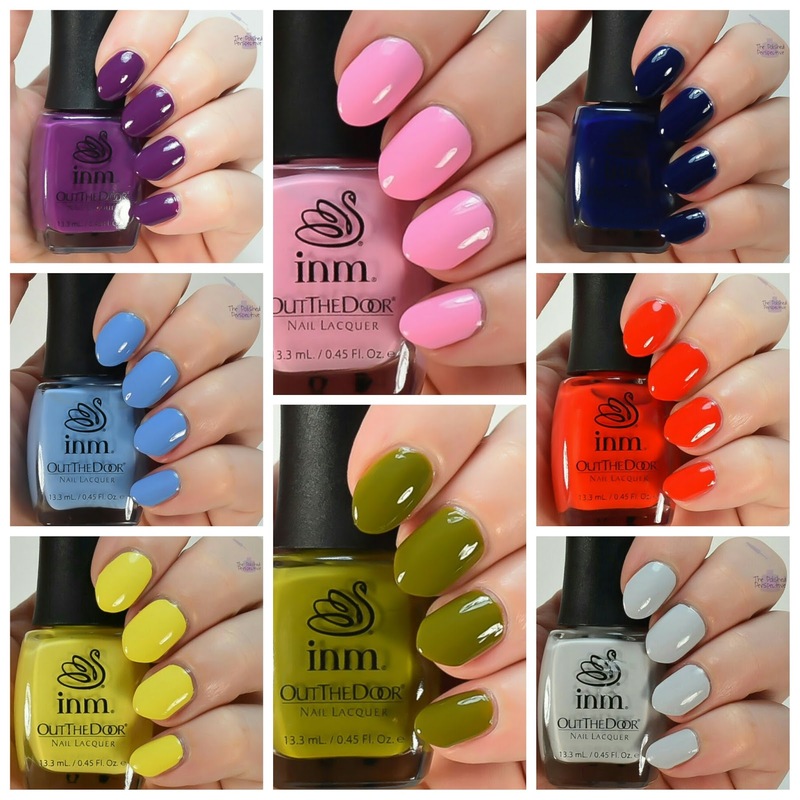 However, I was totally down about my break and I'm waiting to do nail art looks using this collection when my nails are back to normal. Hey guys! I hope you're having a great start to the week! I'm doing great because I have this review for you today from INM and some other amazingness in store for the rest of the week! Hey guys! I have some great gel polishes to show you today! 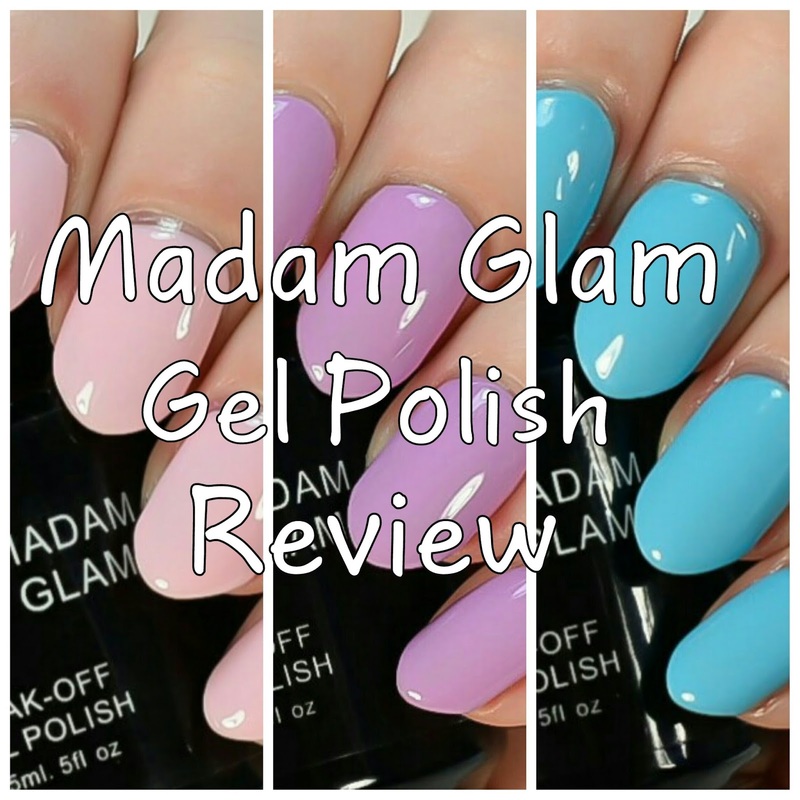 I'm reviewing three Madam Glam Soak Off Gel Polishes in pretty spring shades.